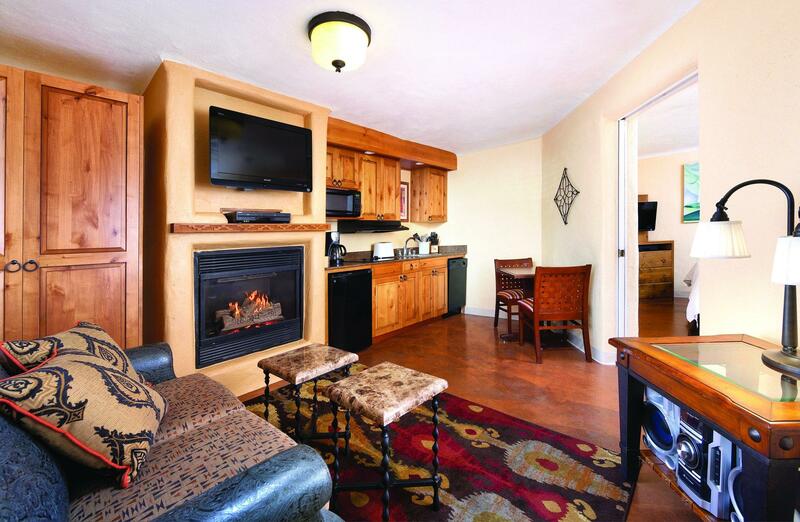 Welcome to WorldMark Santa Fe - a historic red rock landscape that allows for hiking in the summer and skiing in the winter. 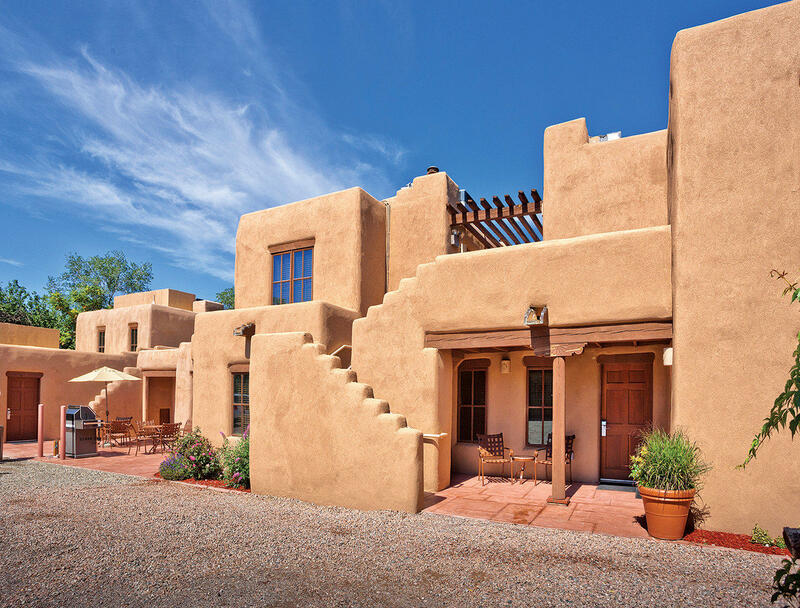 This pueblo-style resort features studio suites with mini kitchens and one-bedroom resort suites with a private bedroom, fully equipped kitchen and a washer/dryer. After a day of adventure, spend an evening in cooking, grilling out or relaxing by the fireplace - comforts you just won't find in an average hotel room. 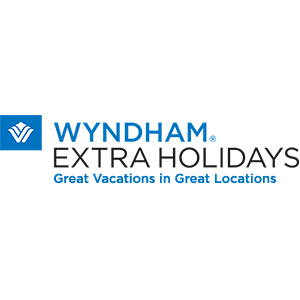 Enjoy this home away from home!